These questions are very useful when starting out in a new school. Teaching is a big job. It can get overwhelming to plan for, remember and execute everything you’re supposed to. In an effort to help a good friend who’s starting teaching this year, I recently read a great article by Karen Zauber and it got me thinking about questions teachers should ask. 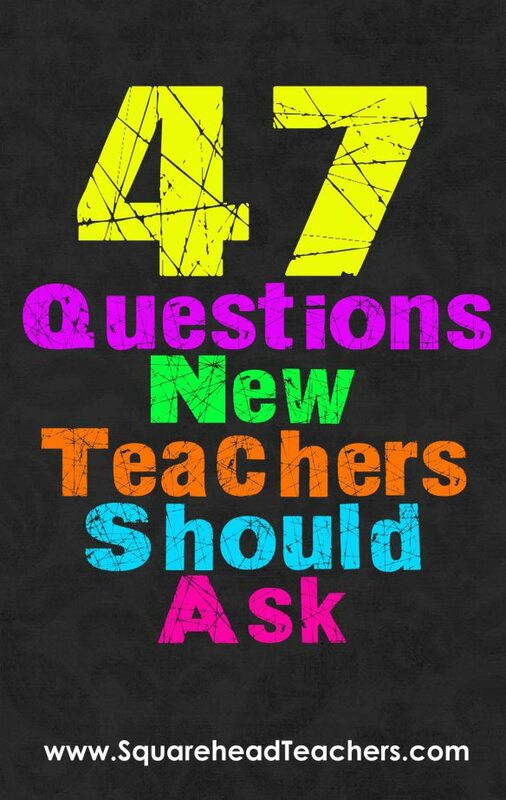 I’ve put together a list of some questions all teachers should ask at the start of the school year and periodically throughout the school year. Some questions are for you to ask yourself, and others are for you to ask someone else. Please comment below if there are any important questions I missed!